A professional carpet cleaning company as Prime Clean will have invested for their equipment and will attend several professional training courses on the annual basis to ensure everyone is up to date with the best cleaning methods and techniques. This means that you can expect the highest quality cleaning service for the price you pay. 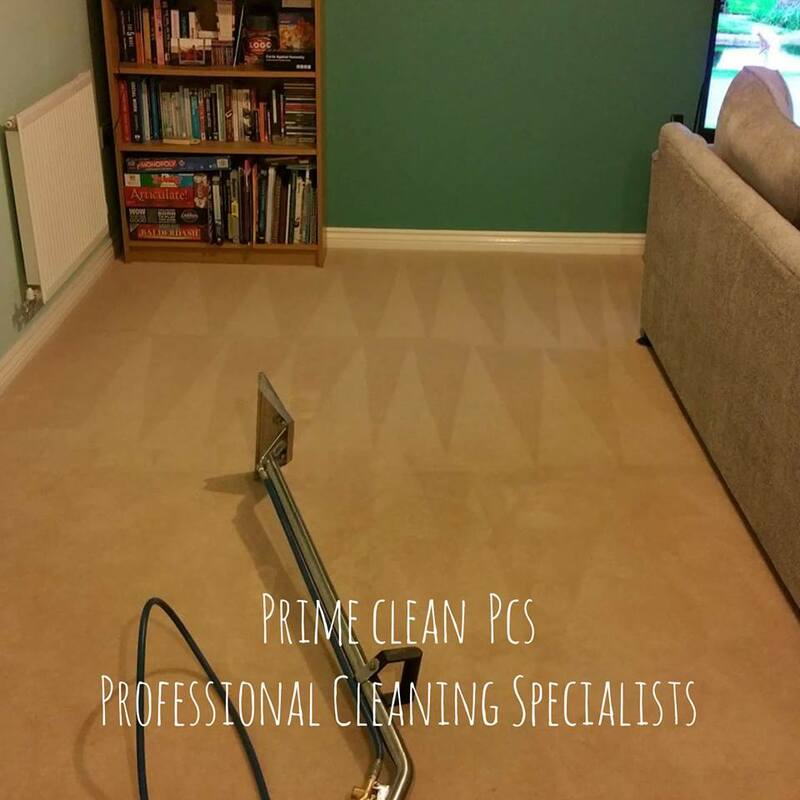 Our Carpet Cleaning Services and Upholstery Cleaning Services are the best in the market and here is why you should choose Prime Clean – your Carpet Cleaner in Dunstable! 1. We will conduct a pre-inspection of cleaned surface. During pre-inspection, we will identify the fibre type and construction of the fabric. We will establish stains origin to ensure we treat it with correct methods and solutions. 2. On the day of the job, we will move any large items of furniture for you if applicable. Please note that fragile items, ornaments will need to be removed prior to cleaning process commences. 3. Your carpets will be thoroughly vacuumed removing 99% of dry soils. We use an industrial vacuum cleaner for this step. 4. Once the surface is free from dry soils we will apply cleaning agent which will help to break down heavy soiling contaminated in the fibre. Any individual stains are treated with the correct solutions and techniques. 5. Agitation… your carpets now are moist enough to start agitation process. Powerful machine with contra-rotating brushes will agitate carpet fibre releasing all hard and deep contaminated soiling. 6. Rinse – PH Neutralisation(Extraction). Carpet Cleaning and Upholstery Cleaning is all about using the right equipment and quality solutions in just the right amount. Using high powered vacuum extraction machine we will extract released soils and in the same time we inject PH balanced solution into the carpet surface to ensure that your carpet is left with natural, detergent free environment. This is crucial as no sticky residue is left which causes carpets re soil very quickly after the cleaning. 7. Your carpet fibres are resettled with a professional grooming tool. Grooming not only helps the carpet to dry, it also lifts the carpet pile, leaving your carpets looking fluffy and as good as at the time when you bought it. 8. We will carry a final inspection to ensure that you are happy with the work. Under request, a stain protector treatment will be applied.